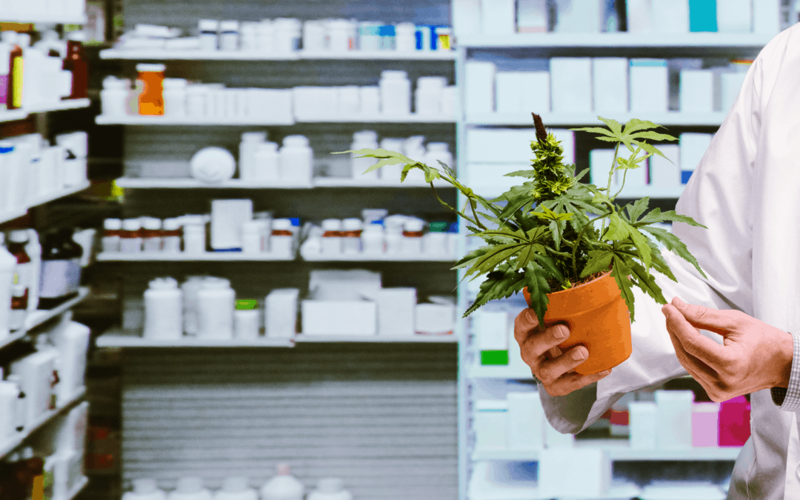 This realization prompted intensive research into many different formulations, resulting in the creation of this guide for evaluating optimal medical cannabis products. Disclaimer: The author not benefit from the sales of any products, her perspective is completely objective and without profit-bias. 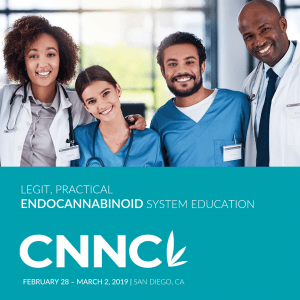 When discussing cannabinoid therapeutics, it’s useful to understand a few basics regarding the Endocannabinoid System (ECS). As a result of 80+ years of cannabis prohibition, most clients (including medical professionals) have never heard about this vast receptor signaling system responsible for modulating and balancing our bodies. The following criteria are important for safe and effective medical cannabis use. Guidelines are provided to help ensure patients are empowered to choose optimal cannabis products. This may seem like an obvious requirement, for those who understand the harm that toxins may cause. Unfortunately, USDA Organic certification is not yet available for cannabis farming/processing, so we rely on stated “organically grown” marketing and lab reports to rule out toxic residue. It’s important, especially when working with ill or fragile patients, to reduce any toxic exposure that may be detrimental to health or potentially negate benefits received from clean cannabis. Lab testing requirements vary from state to state. Mandatory lab testing on medical cannabis products are not required in Arizona. Whereas in Oregon, every cannabis product on a dispensary shelf is required to be lab tested by a state-certified facility. Russo, E. (2001). Cannabis and cannabis extracts: greater than the sum of their parts British Journal of Pharmacology. Echo (2017). Major and minor cannabinoids in cannabis. Fundacion Canna (2017) Cannabis bioflavonoids. Echo (2017). Other compounds in cannabis. Echo (2017). CBD Alcohol or CO2 Extraction. Blasco-Benito (2017). Appraising the entourage effect. Mishra, A., & Dave, N. (2013). Neem oil poisoning: Case report of an adult with toxic encephalopathy. Indian Journal of Critical Care Medicine : Peer-Reviewed, Official Publication of Indian Society of Critical Care Medicine, 17(5), 321–322. Cannabis Safety Institute (2014). Standards for cannabis testing laboratories. Pamplona (2018). Potential clinical benefits of CBD-rich Cannabis extracts over purified CBD in treatment-resistant epilepsy: observational data meta-analysis. Gallily (2015). 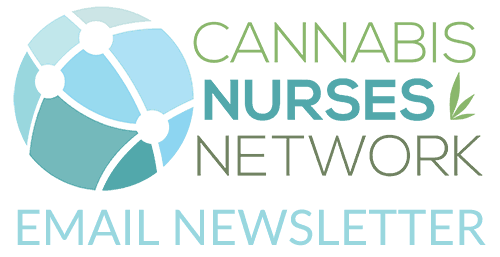 Overcoming the Bell-Shaped Dose-Response of Cannabidiol by Using Cannabis Extract Enriched in Cannabidiol. Price, M (2015). The difference between hemp and cannabis.